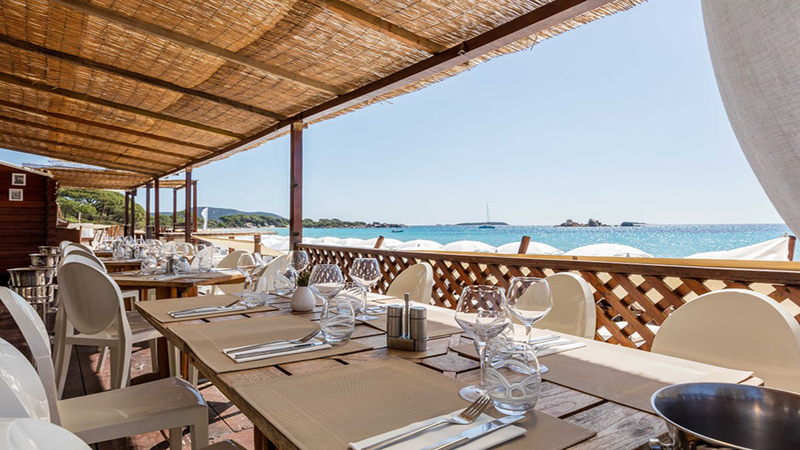 Away from the harbor and beach scene of central Porto Vecchio, Sea Lounge is found along one of the coast's most picturesque roads and down a steep pathway that leads to this waterfront compound of summer debauchery. Attracting a mix of vacationing mainlanders and local elite, the beach club is divided between a main lounge and covered dining room offering daily lunch menu from July through September. 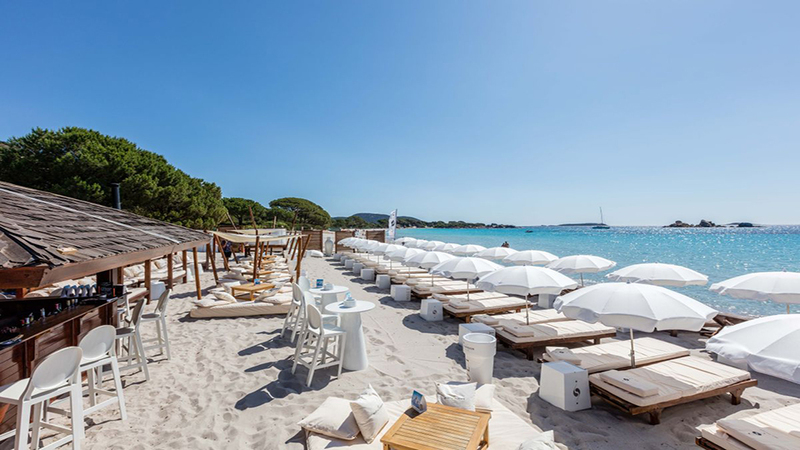 The owners manage to lure in big name DJ talent like Roger Sanchez for annual events that overflow from the main bar to the main beach area. Entrance rarely comes with a cover, but during prime summer weekends we encourage advance bottle service reservations. This isn’t St. Tropez, Porto Vecchio manages to retain a distinctively native feel even during summer busiest weekends.